Leaving a gift in your Will can be a wonderful way to make a significant difference to the 300+ dogs coming through our doors annually here at the Shoreham rehoming centre – as well as the thousands of dogs in our care across the UK & Ireland. Legacies play an important role in ensuring that we can continue our vital work - just knowing that we can count on our supporter’s help well into the future, while costing you nothing in your lifetime! 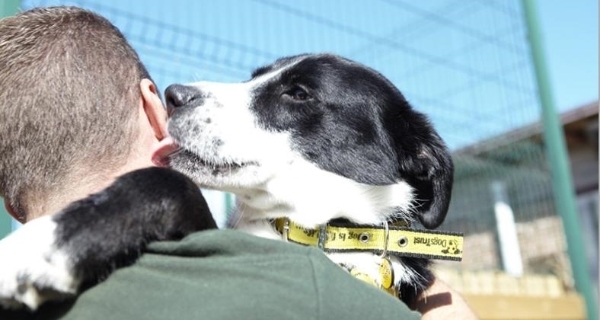 No matter if the gift is monetary or a so called “Gift in Kind” where a specified item is left to Dogs Trust (for example property, jewellery or such), all donations mean that we can continue helping all 15,000 lost or abandoned dogs coming through our rehoming centres each year. 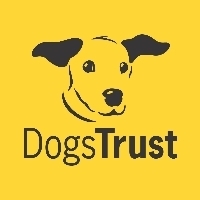 In addition, many friends & family members of dog-loving supporters decide to make donations to Dogs Trust in memory of their loved ones. For this we have specifically branded “In-Memory” donation envelopes as well as donation pots available, which clearly confirm where the donations will go to at funerals.